Age limit ( आयु सीमा ) : Candidate shall not be more than 30 years as on the date of interview. Upper age limit may be relaxed as per Government of India rules. 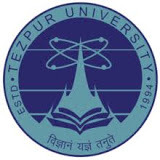 How to apply for Tezpur University vacancy ( आवेदन कैसे करे ) : Interested candidates may appear before the interview board with original and self-attested photocopies of mark sheets, certificates from 10th standard onwards, testimonials, caste certificate (if applicable), experience certificate (if any) and a copy of recent signed Curriculum Vitae (CV) on the day of interview. 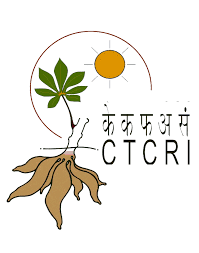 Candidates should send their bio-data to the Chief Coordinator through e-mail: sd@tezu.ernet.in on or before 11.02.2019.